We have just picked up new achievements for Revenant Saga. There are 48 achievements worth a total of 1,000 Gamerscore, 5 of which are secret. In a world where two species coexisted happily until one received divine power, you play as a human named Caine. Along with your friends, you must fight enemies and search for relics in order to restore the peace. 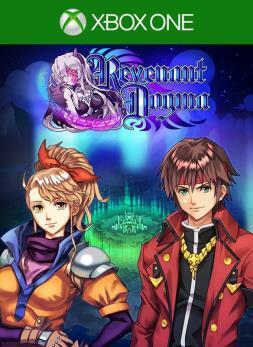 The first Revenant game with achievements was Revenant Dogma, which was developed by EXE-CREATE, published by KEMCO and released on 12 September 2018. 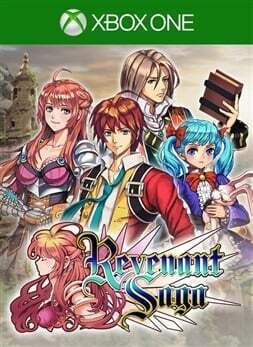 Since then there has been 1 more game in the series with achievements - Revenant Saga which was developed by EXE-CREATE, published by KEMCO and released on 17 April 2019.